Duane was 77 years young when he passed away, after a hard-fought battle with cancer on Tuesday, January 29, 2019 at 15:00. He passed away peacefully at home in Kalispell, MT surrounded by his family. Duane was born in Williston, ND on July 1, 1941. He was preceded in death by his parents Lillian and Mathias Battes, Uncle Ole and Gertrude Kelson, Father In-Law Claude Rhodes and his wife Virginia Battes. After graduating high school Duane entered the Navy and was assigned to the USS Washburn. He served from 1959-1961. 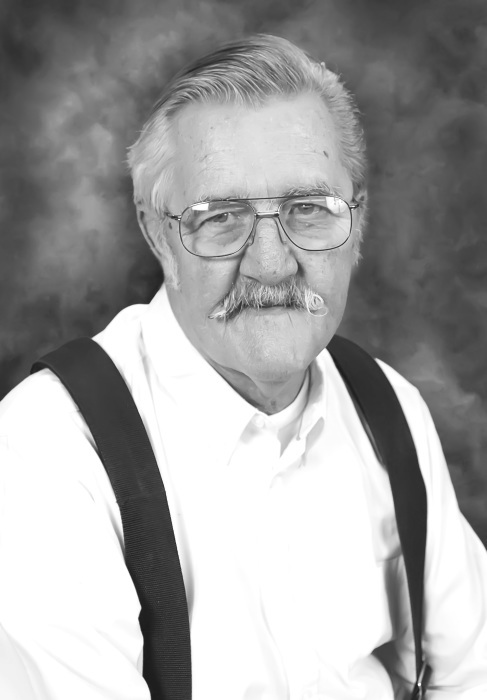 Duane worked on both the Libby and Hungry Horse Dams and Stoltz Lumber Yard. He married Virginia Rhodes on December 31, 1965. They were married for 42 years. They have four daughters, welcomed ten grandchildren, gained two granddaughter in-laws, and one great-granddaughter, plus he enjoyed the announcement of a great grandson due in May. Duane is survived by his four daughters (the 4 T’s): Tina and Nick Venturini (Matthew and Kayla Venturini; great granddaughter Kinley, Tabitha, Mario and Jessica Venturini, Mallare: Tammy and Dan Curtin (Lacie-Jo, David): Tanya and Eric Lindsey (Bryce): Trisha and Raymond Connors (Bailey, Shaelin and Keegan), Mother In-Law Stella Rhodes and numerous other relatives on Virginia’s side. Duane was a beloved father, grandfather, great-grandfather and his name is carried by two grandson’s and one great grandson. Duane was an avid woodworker, he was always making wood projects. He made items to pass down to his family. A Celebration of Life will be held June 30, 2019 at Lawrence Park in Kalispell at 1105 North Main Street from noon to five. In lieu of flowers, please donate to any VA charity. Duane believed in the good work that the VA does for all its members.